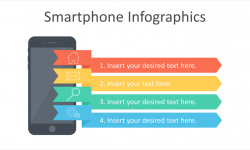 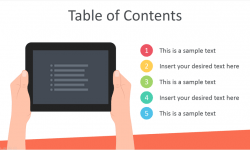 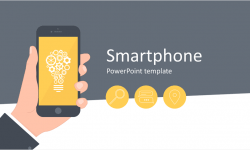 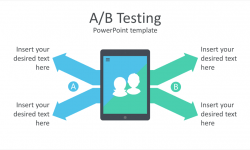 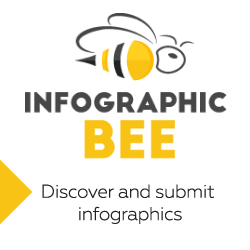 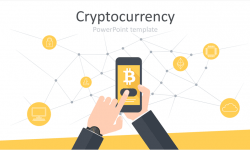 Present your content and ideas with this clean PowerPoint template. 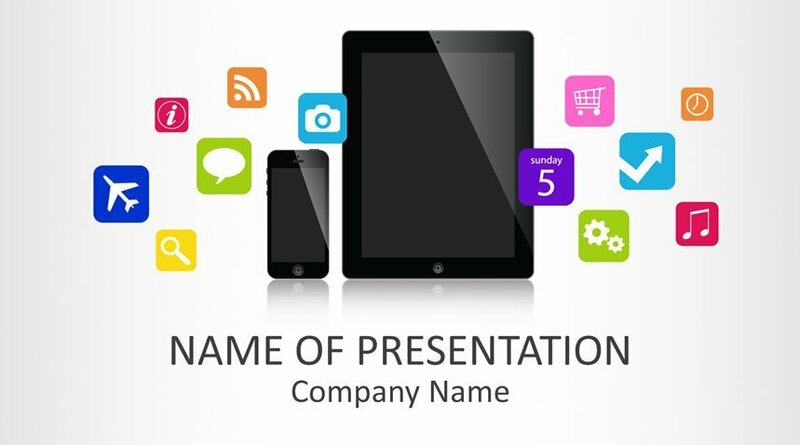 The title slide features a smartphone and a tablet surrounded with multiple application icons. 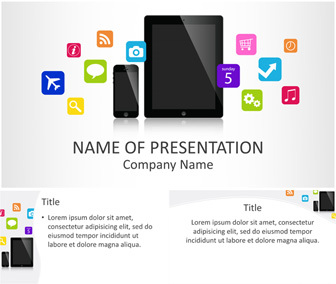 This theme is perfect for presentations on mobile apps, apps store, using mobile devices, etc.